Malta is centrally located in the heart of the Mediterranean, only an hour away from Rome, 3 hours from London and other key european cities. All major airlines provide regular connectivity to our islands, making it a business hub, rich in history and culture whilst boasting of a great climate all year round. Valletta, Malta’s capital, World Heritage site and European City of Culture 2018, is nothing short of an open-air museum. It is a living experience of Baroque architecture, a monument donated by the Knights of St John nearly five centuries ago. hosting among others, the majestic St John’s Co- Cathedral, the imposing bastions and a treasure of priceless paintings. 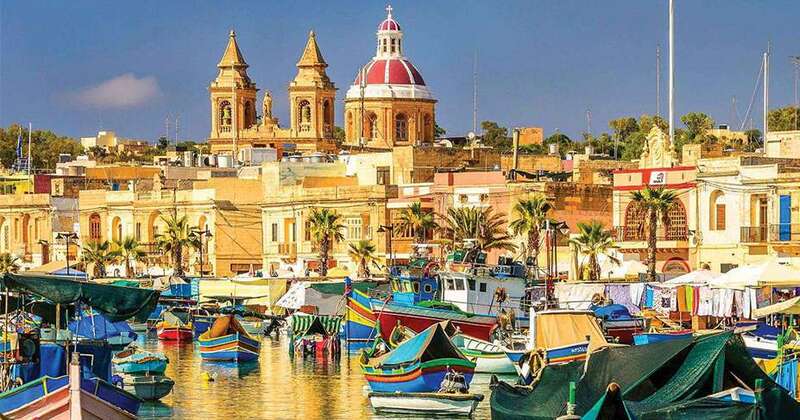 It also provides a stunning snapshot of Malta’s Grand Harbour, often described as the most beautiful in the Mediterranean.